of expeditions all over the world. He has traveled to over 100 countries, and has guided trips in 62. As a mountain guide he was the first person to lead people to the tops of the 7 Summits, the highest peak on each of the seven continents, culminating with Mt. Everest. He has also led ascents of dozens of other mountains worldwide, including 29 ascents of Kilimanjaro, 8 ascents of Mt. Vinson, the highest peak in Antarctica, and 6 expeditions to Gunnbjornsfjeld, the highest peak in the Arctic. He’s taken people to Himalayan summits for over 40 years. Skip has spent years of his life in wild water. As a whitewater rafting guide he led the first descents of 12 major rivers, including the Yangtze, the Zambezi, and the Indus, as well as in such far-flung places as Turkey, Nepal, Madagascar, Albania, Chile and Papua New Guinea. He has run the Colorado River in the Grand Canyon 38 times. Along with his wife Elizabeth, Skip runs his own guiding business, Skip Horner Worldwide, Inc. He designs all his own trips, many of which are one-of-a-kind offerings to the worlds’ most remote mountain ranges, and wildlife sanctuaries and cultures, including camel crossings of the Sahara, treks across the high Himalaya, walking safaris in Africa, and unusual cultural and wildlife expeditions to all seven continents. His exploits have been filmed by the BBC and ABC Sports. National Geographic Adventure calls him the ‘Uber-Guide’ for his amazing variety of abilities and experience. Paddler Magazine nominated him as one of the top ‘Paddlers of the 20th Century’, and put him on their cover. 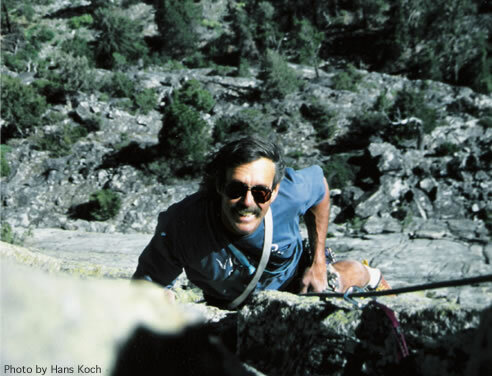 In “Peaks”, Richard Bangs calls him ‘thaumaturgic’, a worker of miracles, for his ability to get clients to the summit and safely down again. 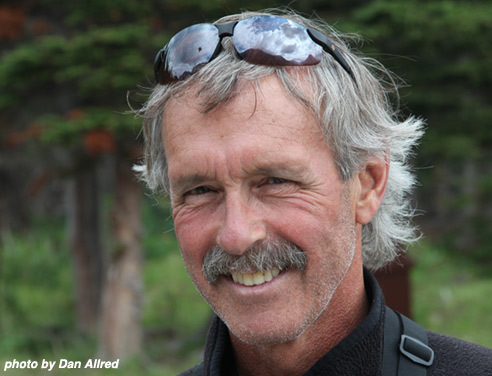 Skip is a Fellow Emeritus in the prestigious Explorers Club, he’s a certified Alpine Guide with the American Mountain Guides Association (AMGA), and he’s on the faculty of the Wilderness Medical Conference. He’s a popular lecturer and inspirational speaker, an accomplished photographer, and a successful entrepreneur and family man. He lives in the mountains of Montana with his wife Elizabeth and their two cats Kramer and Ambrose, while their two children pursue their careers in archeology and in film-making.